Could volcanoes have led to the decline of the Ptolemaic Kingdom in Egypt? Joseph Manning, a Yale historian, thinks so. Manning was at a dinner with geographer Francis Ludlow. While comparing notes, he realized that the records of volcanic eruptions in Russia, Alaska, and Greenland coincided almost perfectly with revolts in Egypt. He decided to explore if there indeed was a connection. Scientists theorize that even though the volcanic eruptions were on the other side of the world, a chain of events affected River Nile's water levels, leading to droughts and starvation. For evidence to back up this theory, they compared geological records of volcanic eruptions against ancient Egyptian records. The Ptolemaic Kingdom existed for nearly 3 centuries, from 305 B.C. to 30 B.C. and was founded by the Macedonian king, Ptolemy I Soter (Soter meaning “savior). After Alexander the Great’s sudden death, his enormous empire was left in chaos. 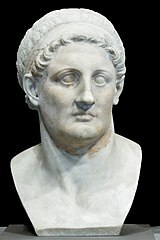 Ptolemy I proposed that the empire be divided among Alexander's generals, and decided to take Egypt for himself. The Ptolemaic kingdom was a Hellenistic society, which meant they were more Greek than Egyptian. They moved their capital to the city of Alexandria which was on the Mediterranean coast and built big libraries and museums. The kingdom ended with the death of Queen Cleopatra, because of bloody revolts. According to Manning, ancient Egyptians depended entirely on flooding caused by the summer monsoon, for irrigating their crops. However, ash and sulfur from volcanic eruptions could have clogged up the atmosphere and cooled the Earth's temperature by reflecting the Sun's solar radiation. This would have reduced evaporation and rainfall, causing droughts. 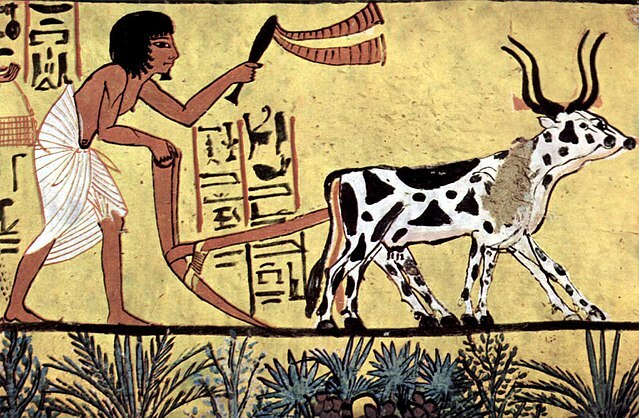 Without this annual flooding, crops that the Egyptians depended on would have wilted. This would have led to a large chain reaction as higher food prices, heavy taxation, and starvation sparked social unrest and rebellions. How did scientists come to this conclusion? Geologists use ice cores cut in the Arctic to study Earth's atmosphere. Proof of volcanic eruptions are trapped in this ice (see our earlier article here). 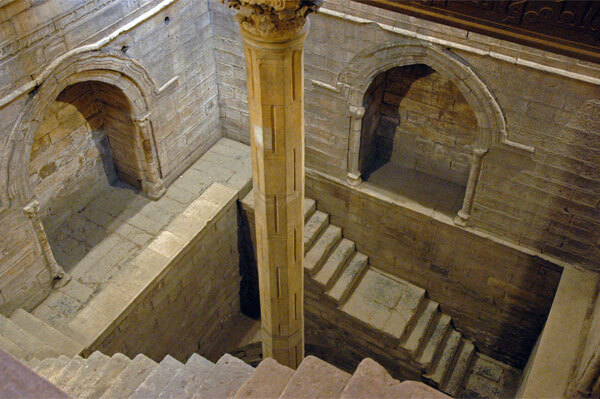 They then compared this against the Islamic Nilometer, an ancient structure that recorded River Nile's water levels during flooding. And to their surprise, volcanic eruption matched up almost perfectly with poor Nile flooding. And the link went even deeper. The records indicate that eight out of ten uprisings happened within two years of each eruption! Researchers caution that there could have been other factors or that Egyptian records may not be completely accurate -- they may not have taken into account other factors like El Nino weather patterns. But the eruptions could have been a factor and remind us how natural forces have the power to shape human lives.